Yesterday, I was on call and I was debating to take break and capture a sunset to relax me. It looked like it would have been too cloudy, but when I took the dog out for it’s evening walk, it was gorgeous. 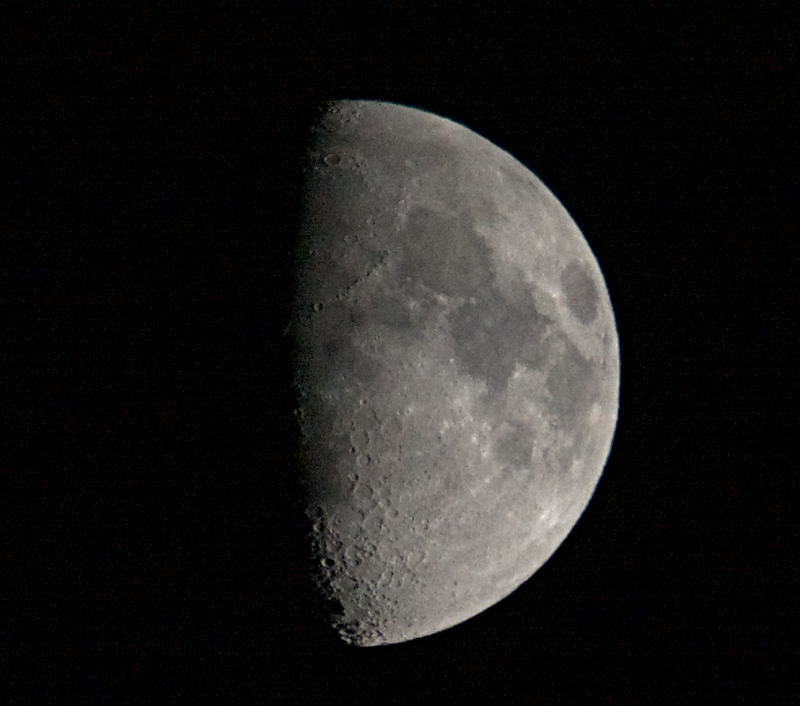 When got home at 18:40:28, I capture the picture of the moon the evening sky. I always tell my wife, that sometime the best sunset picture is with clouds in them.